Positive intent and determination burst from DJ Holographic – who’s real name is Ariel Corley – and her musical output. As a DJ, her sets veer from vintage propulsive Detroit sounds and tough house to Italo, cosmic disco and beyond. With a few years experience on the city’s club circuit, she has become an essential fixture in the Detroit scene. This summer, after playing for the second time at Movement Detroit, she ventured to Berlin to play in clubs like Osthafen and ://about blank – just some highlights in a year that has been full of them. Corley’s background in DJing is, as you might expect, steeped in the history of her hometown. The artists, venues, DJs and promoters that inspired her are the ones that helped mould the city’s legendary culture into what it is now, while being able to count the likes of The Black Madonna as a friend and mentor has meant her determination is always forward looking. “I am fortunate to have been surrounded by members of the Detroit DJ community such as Underground Resistance, DJ Minx, KDJ Records, and DJ Dez Andres,” she explains. “They have inspired my curiosity. I appeared in the underground scene around Detroit at legendary places such as The Grenadier, TV Lounge, Marble Bar, Grasshopper Underground and many more. 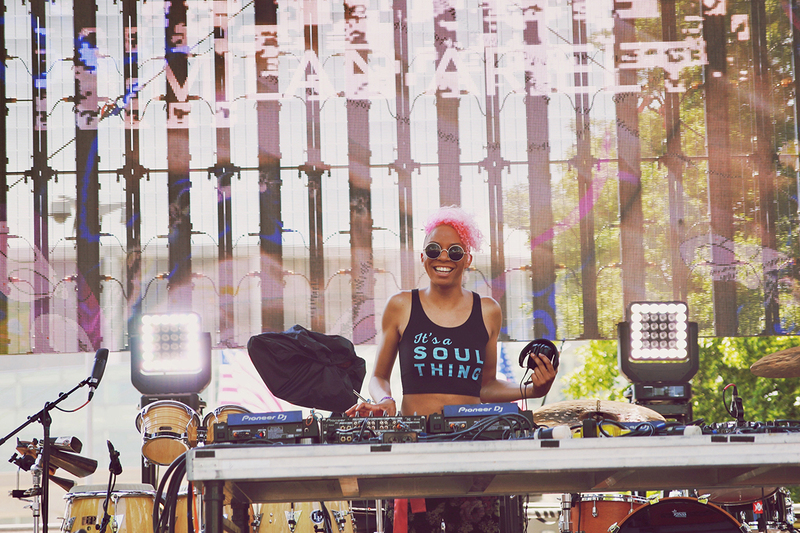 I’ve DJed at festivals such as Movement, Charivari, San Francisco Pride, Red Bull Music Academy in New York, Reclaim the Beat Festival in Berlin, and The Black Madonna presents We Still Believe. Bonding with people such as Shaun J Wright, Black Madonna, and the crew Honey Soundsystem has proven to me how powerful music can make us feel like one." 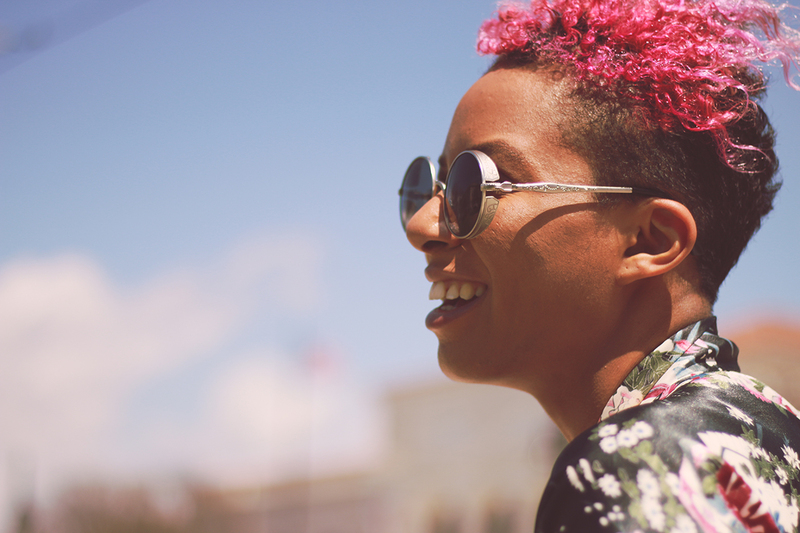 For her DJ Mag Fresh Kicks mix, DJ Holographic has delivered a pristine hour of energised and soulful house to nourish the soul. Check it out below along with a quick Q&A. What's been your proudest moment as an artist?